In the latest Classic Pop Presents, we celebrate the stellar career of the modern soul revolutionary, Stevie Wonder. 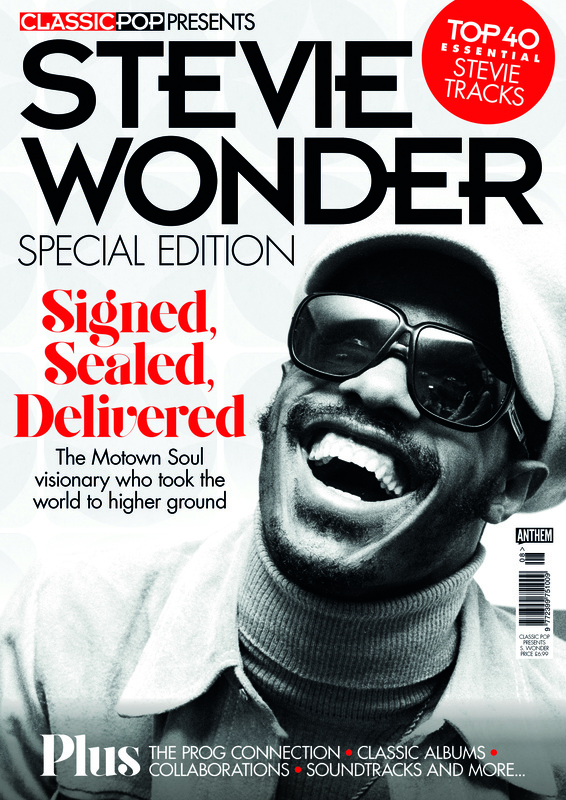 Across 132 pages, we track Stevie’s life and career through the decades – from his early days as one of Motown’s brightest stars, through to the peerless ‘classic period’ of the 70s, and on to his many later highlights. We examine some of Wonder’s must-have albums including: Innervisions, Hotter Than July and his ambitious masterpiece Songs In The Key Of Life. 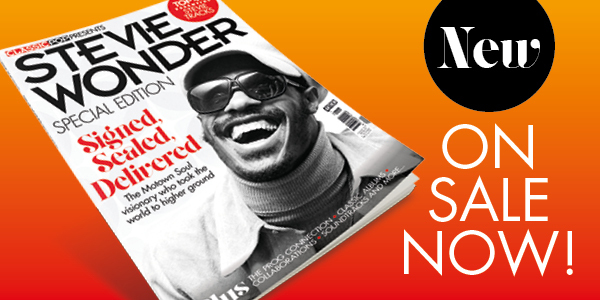 Plus, we handpick our Top 40 essential Stevie Wonder tracks from his glittering catalogue. 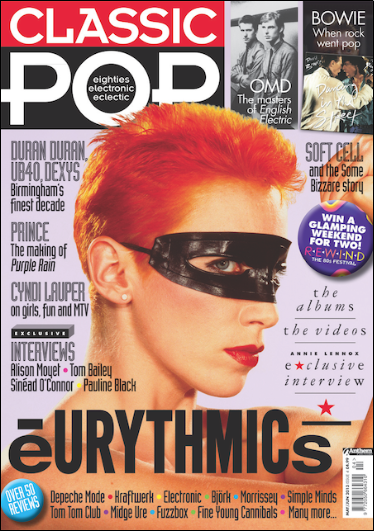 We also investigate the pop phenomenon’s many collaborations, uncover his often-overlooked relationship with recording pioneers Malcolm Cecil and Robert Margouleff – and their giant self-built TONTO synthesizer – and offer an indispensable guide to some vinyl treasures to add to your collection. 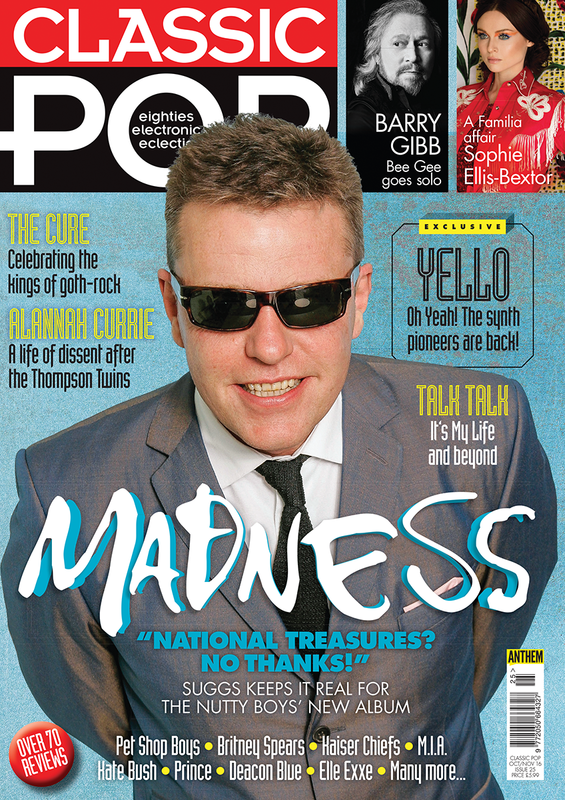 Available for £6.99 at WHSmith, Morrisons, Sainsbury’s, Tesco, Asda, independent newsagents and Eason! 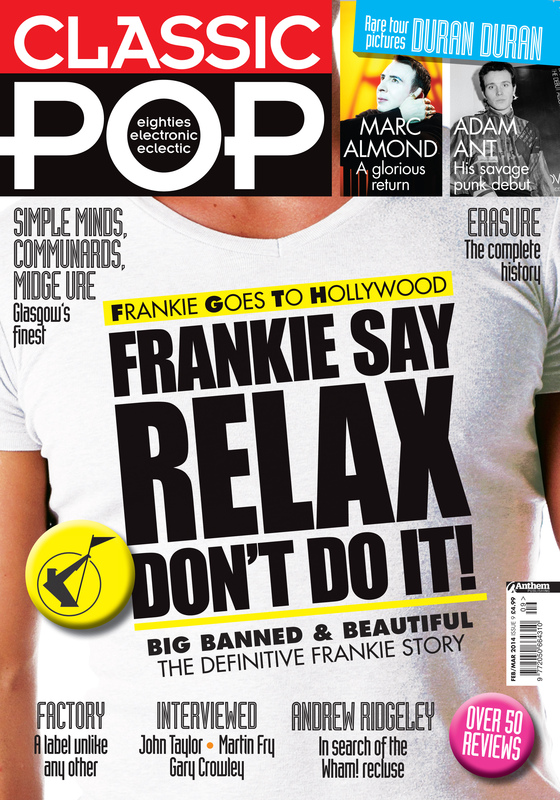 Order your copy of Classic Pop presents Stevie Wonder here! 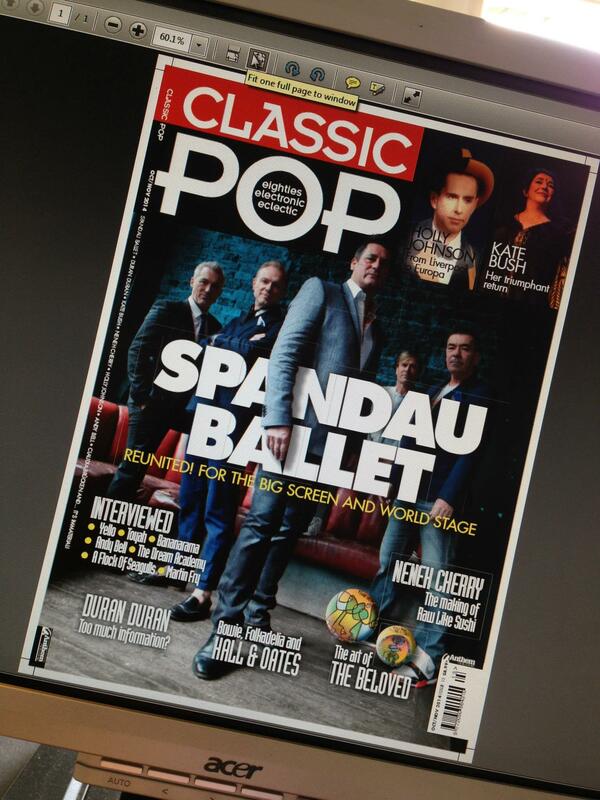 Classic Pop Issue 9 On Sale Now!